A new online marketplace aims to benefit investors and distillers alike by trading stocks of Scotch whisky early in their maturation process. Whisky Invest Direct (WID) is the brainchild of the founders of BullionVault, claimed as the world’s largest online physical gold and silver market, and is headed by a Scotch whisky industry veteran. 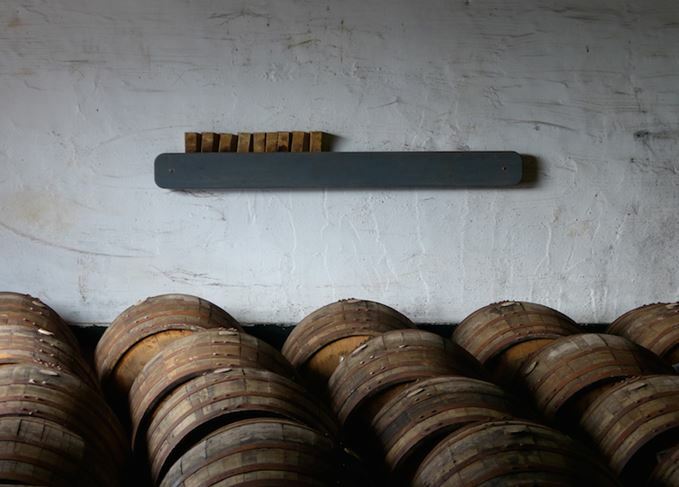 WID said the new platform would allow investors to buy whisky early in its maturation process, holding it in HMRC-approved warehouses in Scotland before selling it on to blenders. The company claims that maturing Scotch whisky has incurred an average real price appreciation of 7% a year over the past decade, adding that WID provides ‘an attractive source of capital for distillers, with greater flexibility than traditional banking debt’. According to the WID website, the company’s revenues will come from four sources: commission; custody fees; interest receipts; and the difference between buying and selling prices of whisky, known as the ‘trading turn’. WID will also profit from any price appreciation in a whisky stock which exceeds £2m. The company describes its finances as ‘exceptionally strong’, with net tangible assets of about £2m, largely invested in a trading stock of maturing whisky. ‘Scotch whisky’s long aging process makes forecasting sales very difficult for individual distillers,’ said WID co-founder and CEO Rupert Patrick, who has worked for Ian Macleod Distillers, Beam and Diageo in a 24-year career. Campbell Evans named as new non-executive director of the online Scotch whisky marketplace. The 160-year-old Scotch brand is being relaunched by the founder’s great-great-grandson.